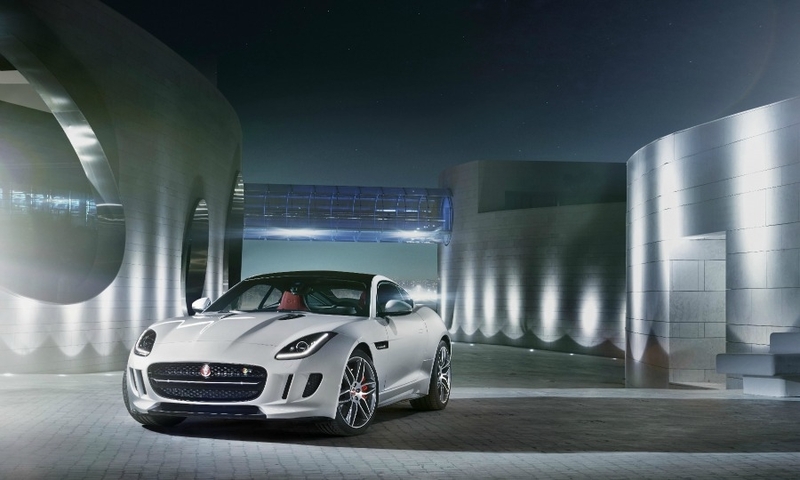 Jaguar today released pictures and details of its F-Type coupe, which is being unveiled at the Los Angeles auto show this week. The automaker will offer three coupe variants. The range-topping R version will get a 5.0-liter supercharged V-8 engine that makes 550 hp. The R goes from 0 to 100 km/h (62 mph) in 4 seconds and has an electronically limited top speed of 300 km/h (186 mph). The S and F versions have 3.0-liter V-6 engines; the S version's engine makes 380 hp and the F version's engine makes 340 hp. 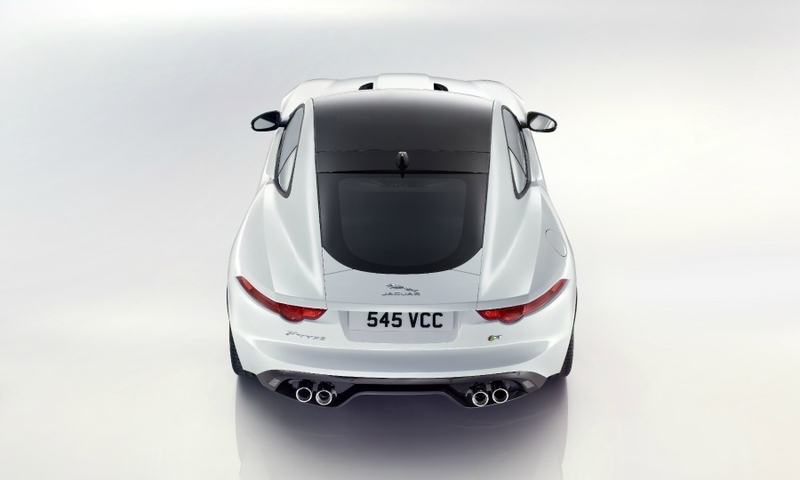 Jaguar did not give volume targets for the coupe. It is expected to sell 5,000 convertibles in a full year of sales. 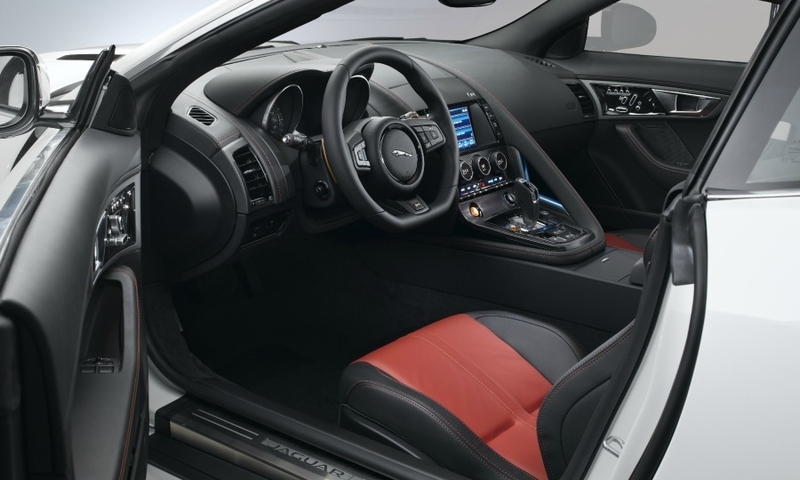 The F-Type coupe has styling similar to that of the convertible and borrows design elements from the C-X16 concept shown at the 2011 Frankfurt auto show. 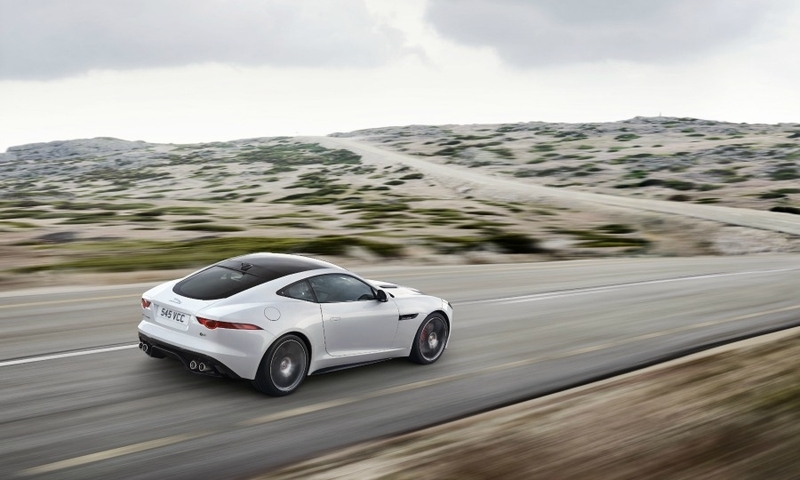 "Creating a sports coupe is the purest of design tasks, and also the most challenging; get it right and aesthetically the result will be as dynamic as the car should be rewarding to drive," Ian Callum, director of Jaguar design, said in a statement. 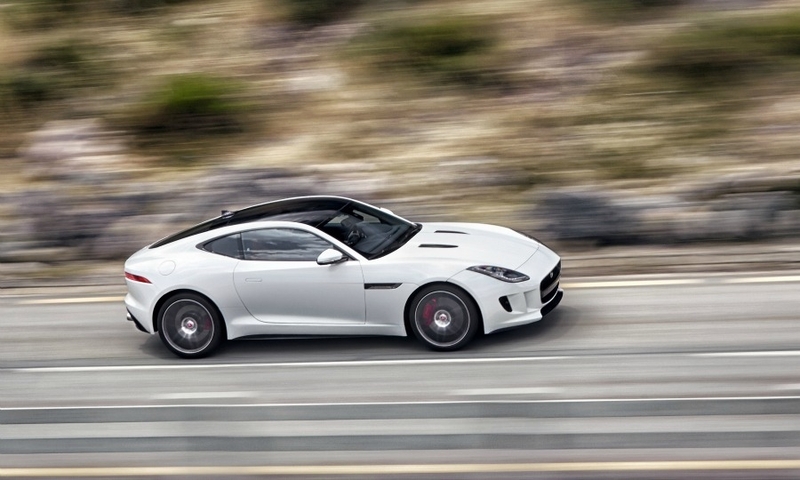 "In F-Type coupe, I believe we've got it right. 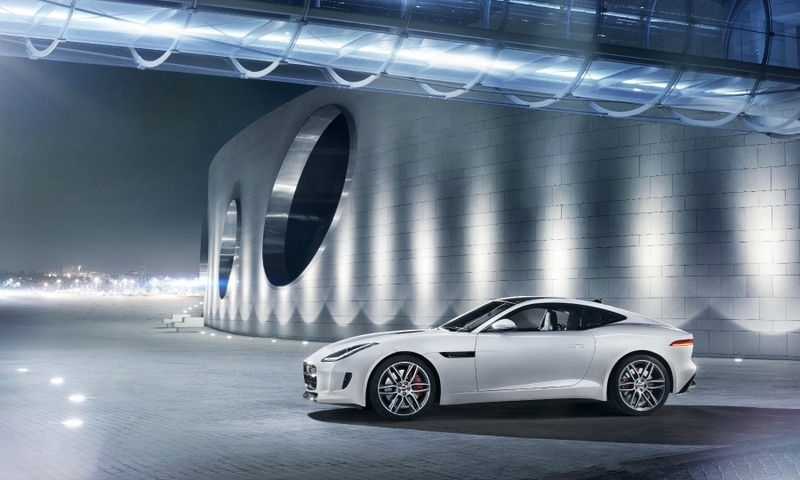 The purity of the C-X16 concept has been retained without compromise; the long bonnet, low roofline and tapering cabin of the F-Type coupe inspires me every time I see it." The all-aluminum car is made of nearly 50 percent recycled metal. 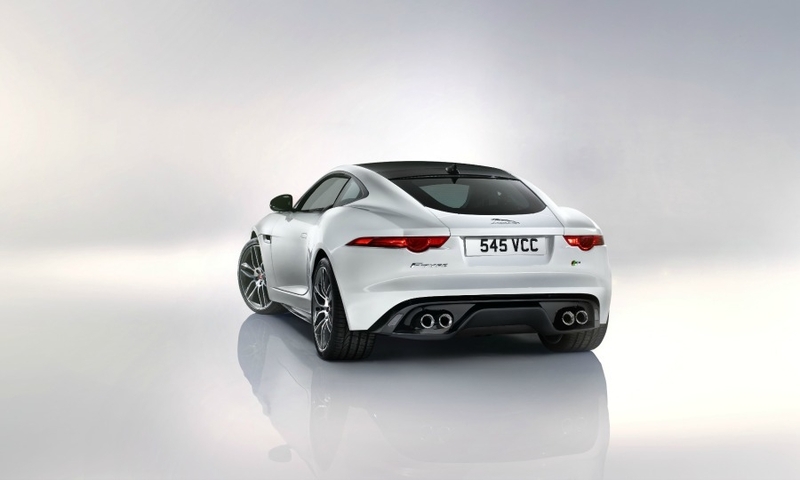 Jaguar said the body is riveted and bonded rather than welded like a steel-bodied car. The side body is made from a single stamped piece of aluminum. 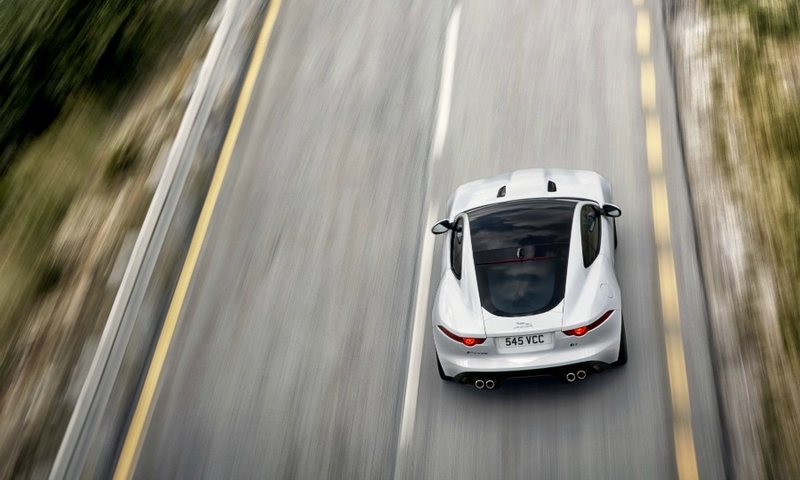 The use of aluminum also improves occupant protection, Jaguar said. 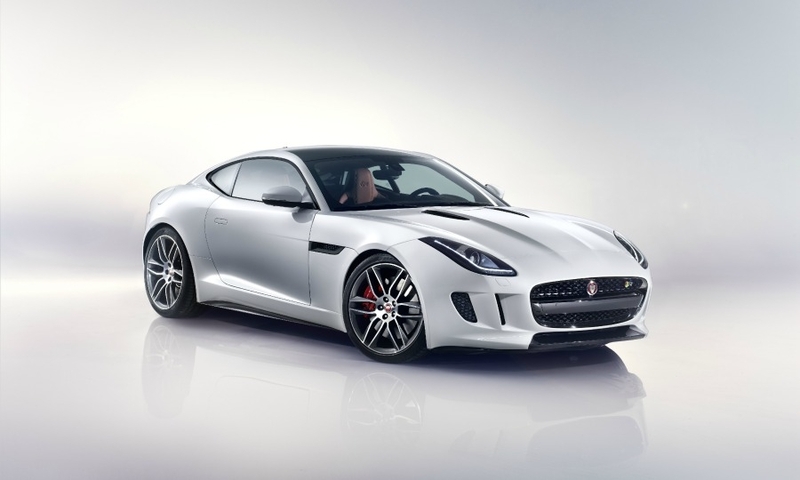 The F-Type coupe will start at 67,000 euros in Germany, 7,400 euros less than the convertible that went on sale in May. In the United States, the coupe will start at $65,895. 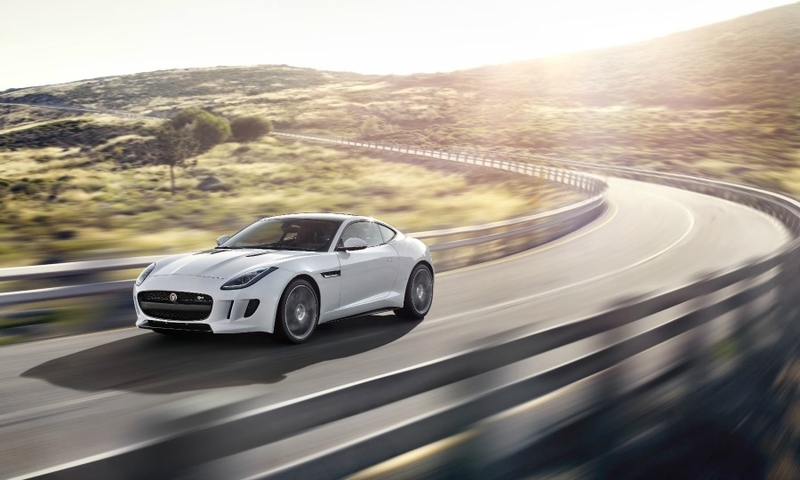 Sales in both Europe and the U.S. will begin in the spring, Jaguar said.